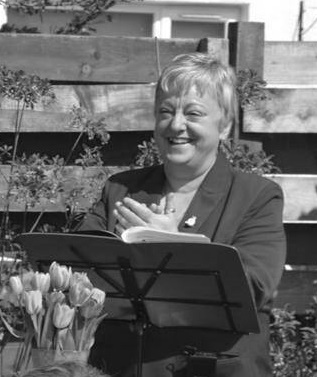 My name is Jayne Johnson and I am a professional Civil Celebrant. I have been professionally trained at the UK College of Celebrancy through the Fellowship of Professional Celebrants and I have no affiliation to any church or humanist organisation which means I can lead a ceremony of your choosing according to your beliefs and wishes. Your ceremonies can be totally non religious but if you wish to have an element of religion or spirituality included you can. The important factor to remember is that your ceremony is totally all about you or your loved one and can take place in any form that you wish. I take a variety of ceremonies, Funerals, Weddings, Vow Renewal and Naming Ceremonies and each one is unique and exactly as my clients request. My background includes advising and helping people for over 27 years in my role as a Recruitment Director and serving in the WRAC (Women’s Royal Army Corp). 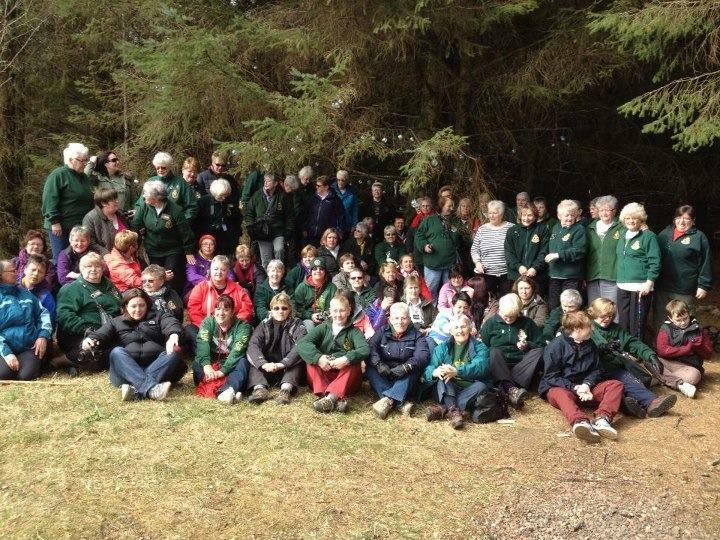 I am still actively involved in organising a yearly meet up in Fort William for ex members of the WRAC and was instrumental in planning a Memorial Tree in the “Fairy Forest” as a sign of remembrance for colleagues who are no longer with us. I have a genuine interest in helping people and appreciate that working closely with others and listening to their requests is a vital part of my role. I am available to meet with you, or to chat to you over the telephone to answer any questions you may have and for you to decide whether my personality suits your needs.